Q. Where is the Math Center? 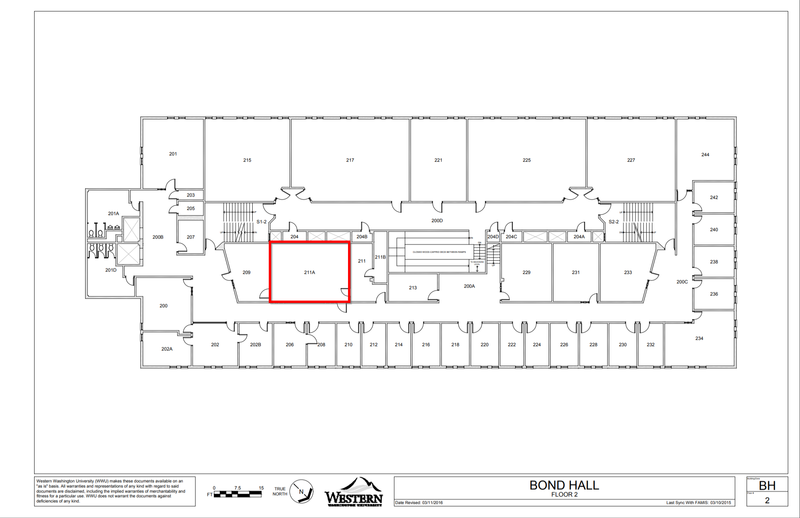 The Math Center is located in Bond Hall 211A.